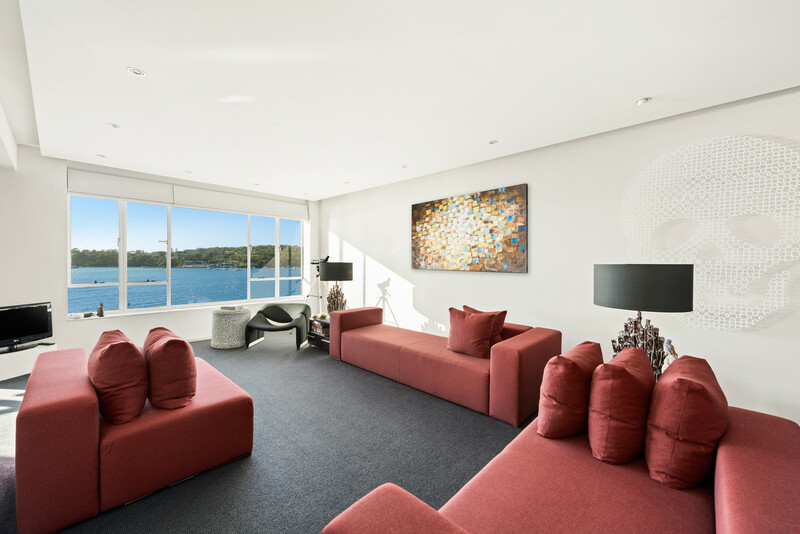 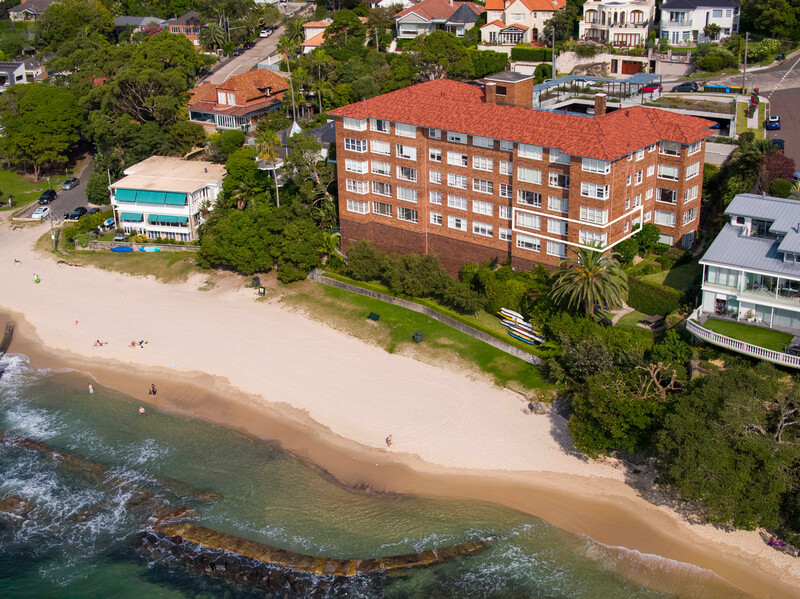 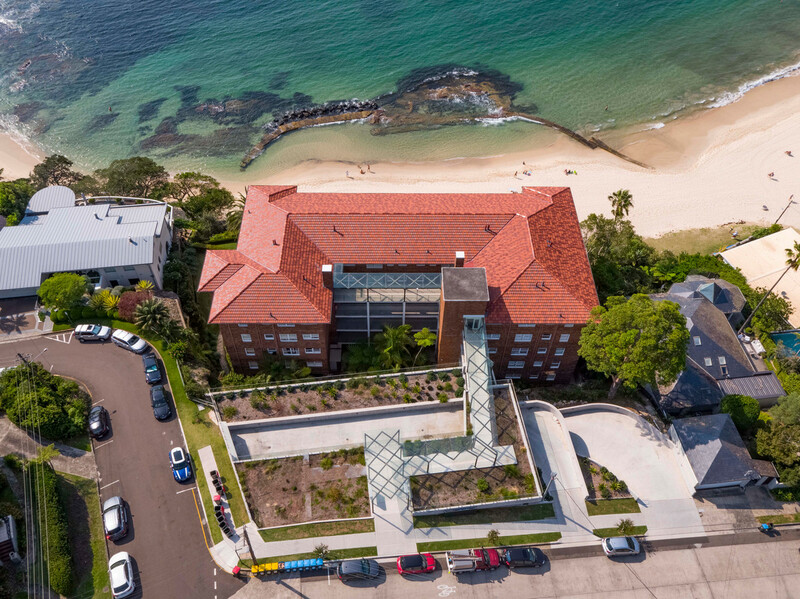 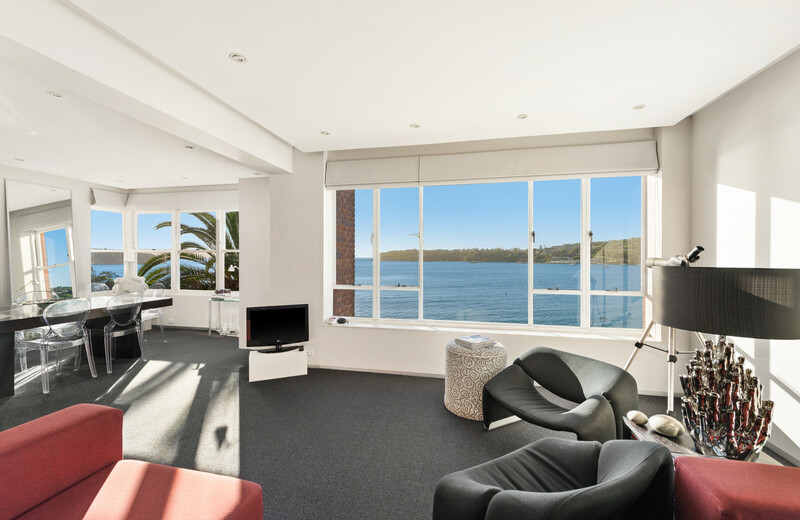 Offering a simply breathtaking Balmoral Beach panorama, this apartment in the tightly-held absolute waterfront ‘6 Wyargine’ building promises an enviable lifestyle. 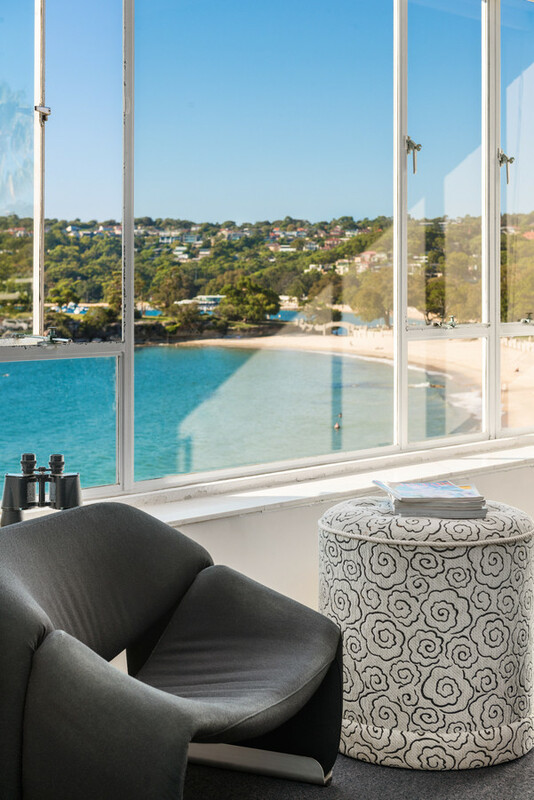 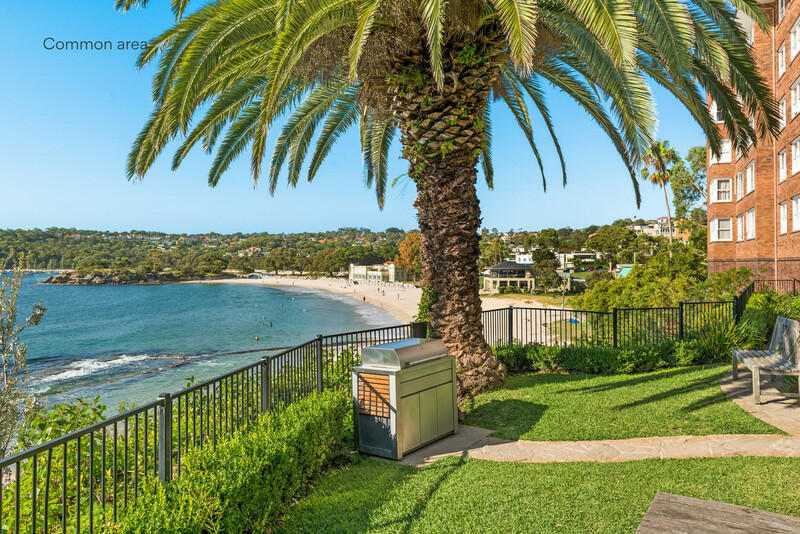 With a highly sough after north east aspect, wake up to 180-degree water views and step out for a walk along the sand or a refreshing swim. 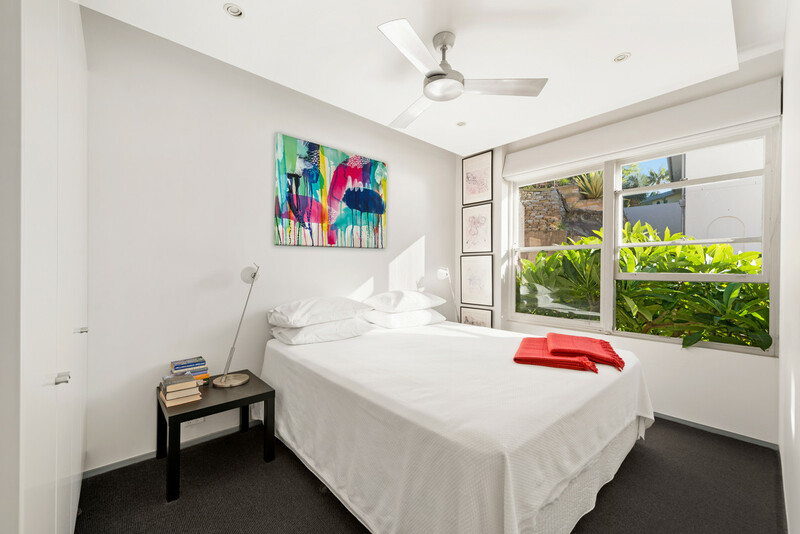 Professional couples/singles and downsizers who want to soak up all that glorious Balmoral Beach has to offer. 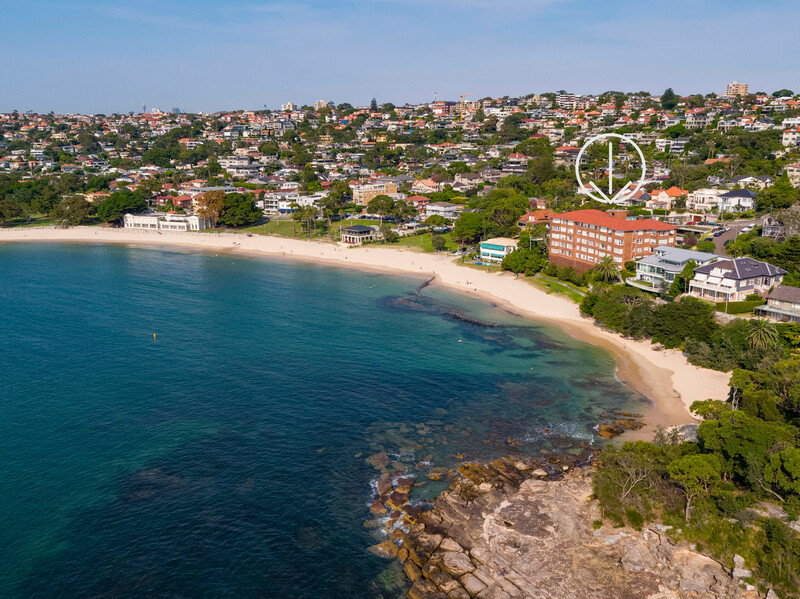 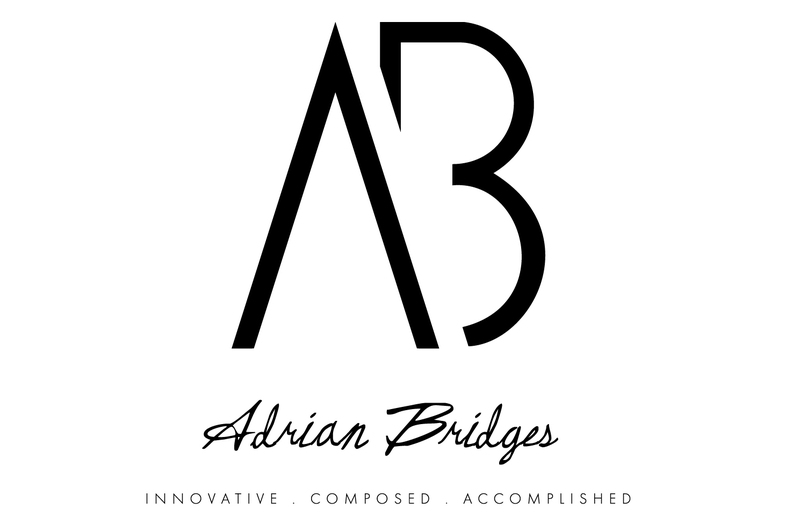 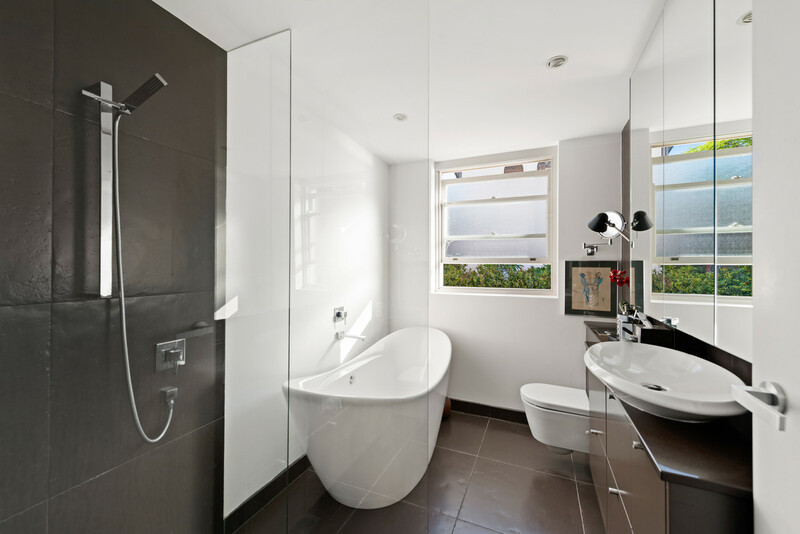 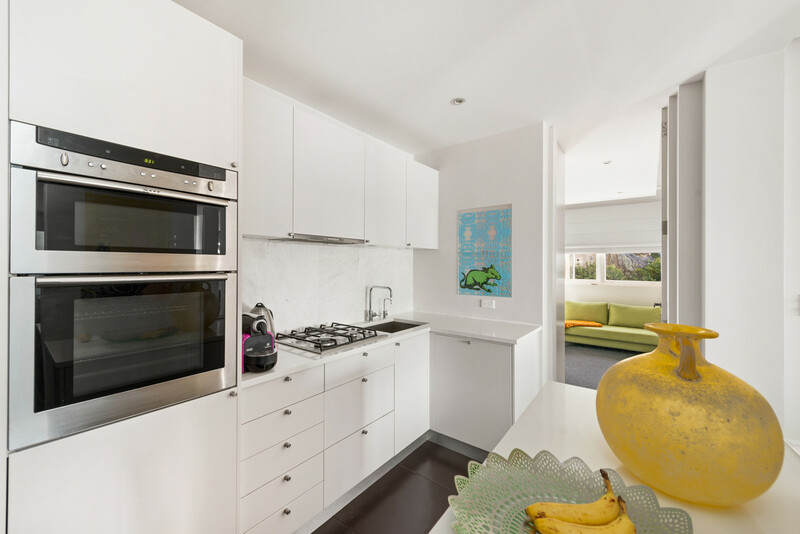 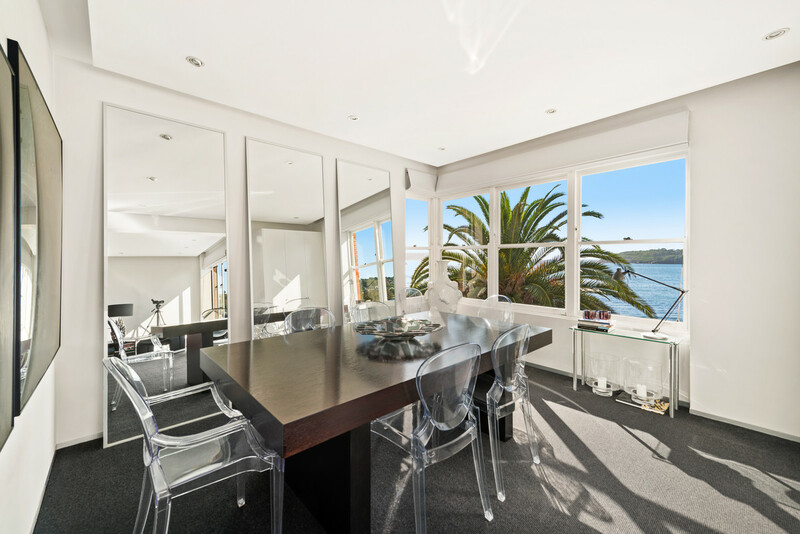 Email agent about 22/6 Wyargine Street, Mosman NSW 2088.